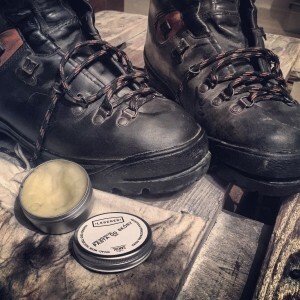 Our home made leather balm recipe is made to ensure the very best protection for all of your leather goods. All natural ingredients of the highest quality. 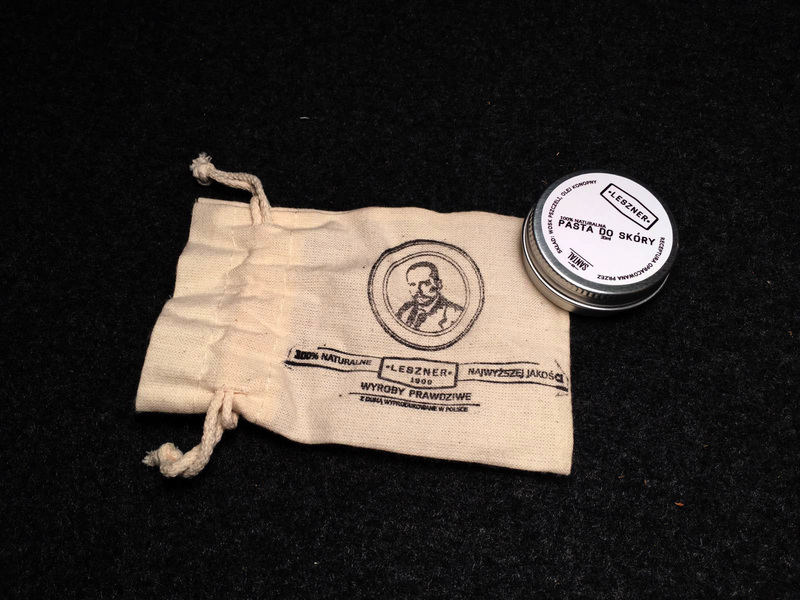 Each tin is hand made in house by Bartosz and shipped with an all natural cotton cloth that doubles as a carry bag. Volume is 20ml. Available also in a bigger can of 50ml (click here). Our in-house produced LEATHER BALM was created with all natural ingredients and made in a small workshop using traditional methods. When choosing the ingredients, we were inspired by traditional leather care products that our grandparents would have used. 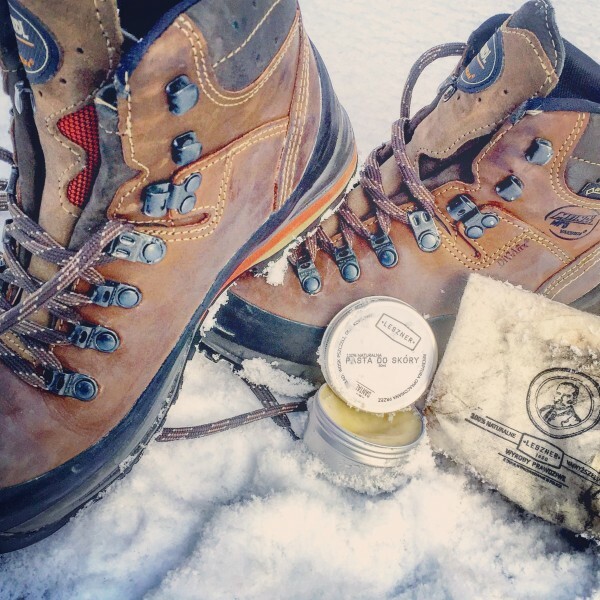 The result of our efforts is a balm produced from beeswax, hemp oil and sandalwood extract and that will ensure long term protection of your leather products and deep conditioning. 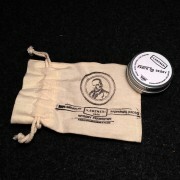 The LEATHER BALM is packaged in an all natural cotton bag that doubles as an applicator cloth. 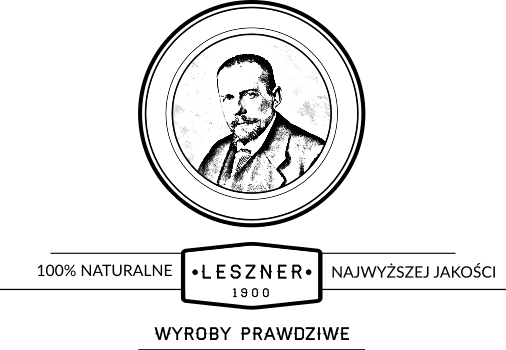 Our leather balms should be ok to use for the forseeable future but it is best to use within 24 months after purchase. All of our products are made from natural full-grain vegetable tanned leather. As they are all natural, each item will patina beautifully over time making no two pieces the same. This kind if leather requires regular care to best ensure it’s longevity. 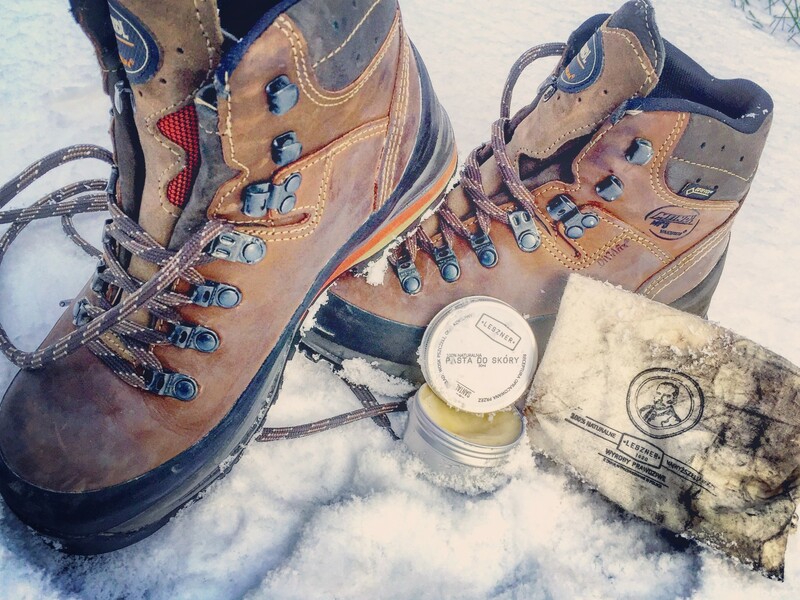 Before using our LEATHER BALM, it is best to remove any dust and dirt from the surface of the leather. For this, we strongly advise using a slightly damp cloth or a soft brush. In case of long exposure to humidity or rain, make sure you dry the leather at room temperature and avoid high heat. The LEATHER BALM should be applied using the cotton bag that is included or a soft brush, in a circular motion. After several minutes, the surface of the leather should be polished using our cotton bag or soft brush.